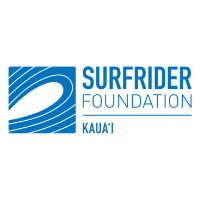 The Kauai Chapter of the Surfrider Foundation was formed in 2006 by a small group of active citizen surfers passionate about protecting their local waters. Today the Kauai Chapter runs and manages several programs guided by the CARE principle of conservation, activism, research, and education. 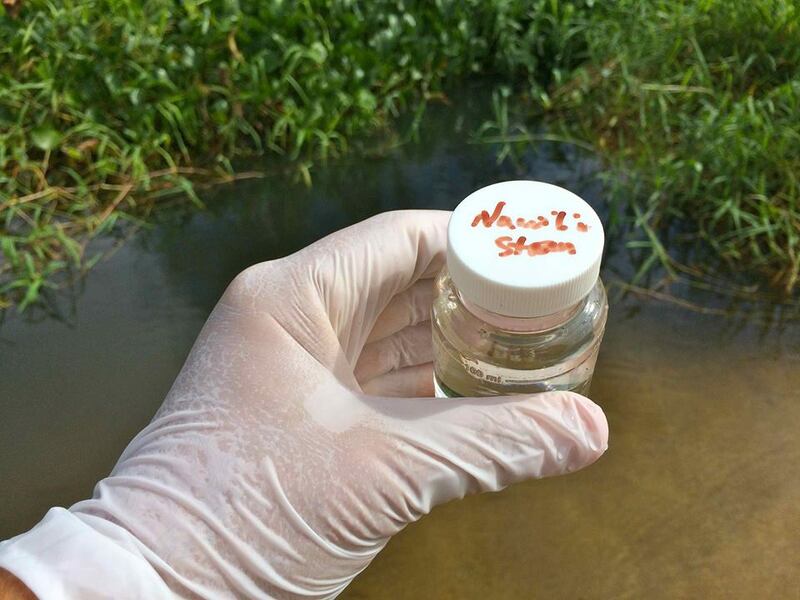 As an active member of Surfrider’s Blue Water Task Force, the Kauai Chapter conducts water quality monitoring at 35 sites, including surfbreaks, beaches, and streams. Other local Kauai programs include Net Patrol and Beach Cleanups to keep beaches free of marine debris, Ocean Friendly Gardens to keep polluted runoff from entering the ocean, and Ocean Friendly Restaurants to reduce the amount of plastics and Styrofoam going in to the ocean. They also run educational programs in local schools and help support student research. Hanalei River at Weke Rd.